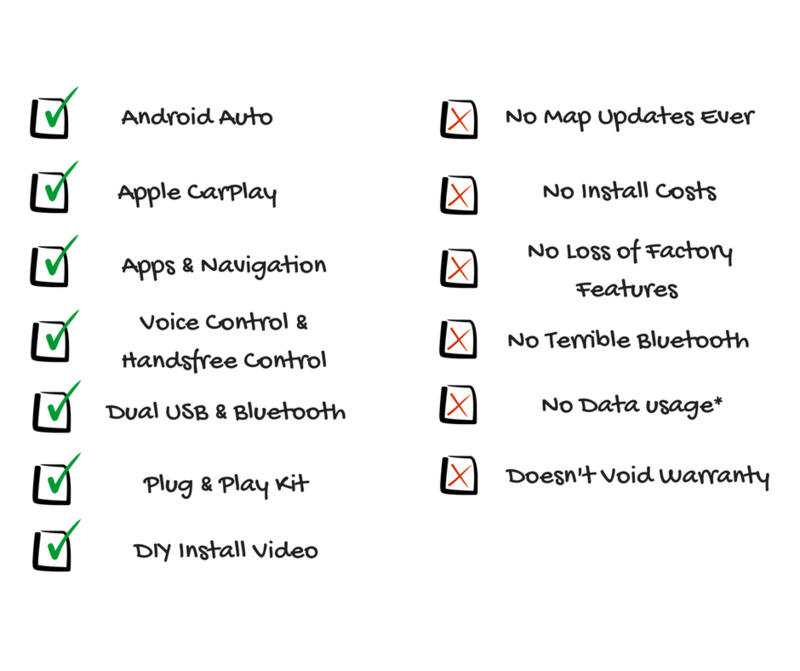 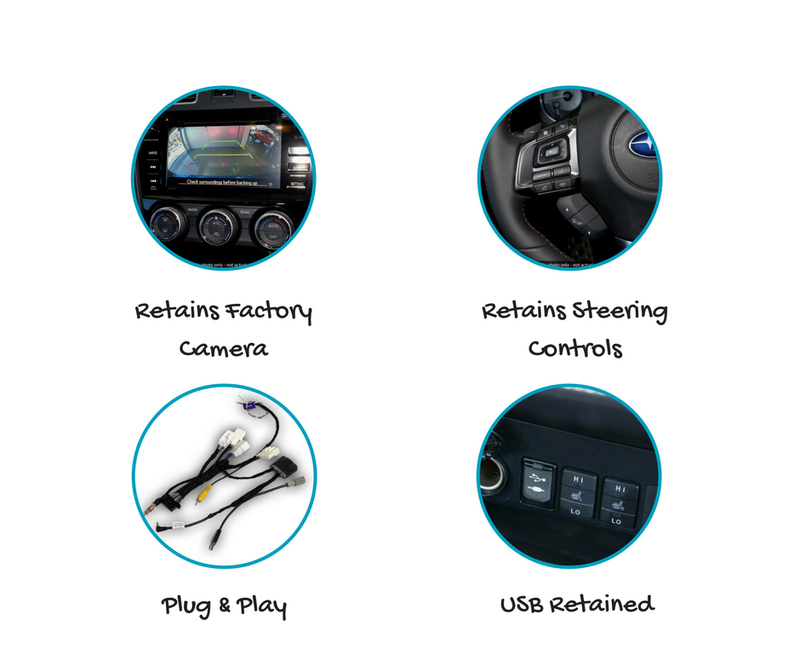 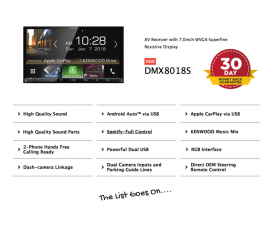 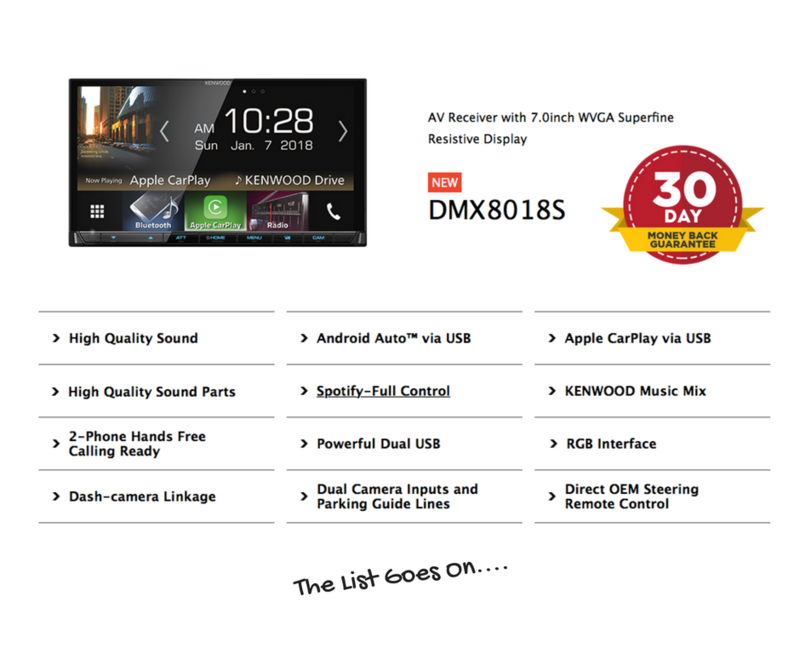 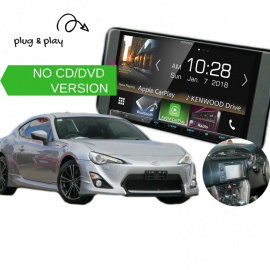 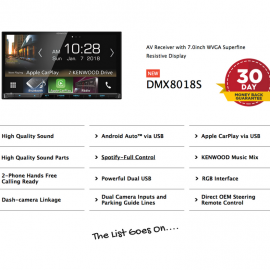 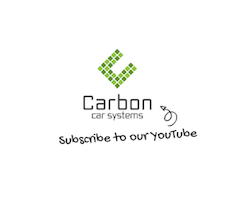 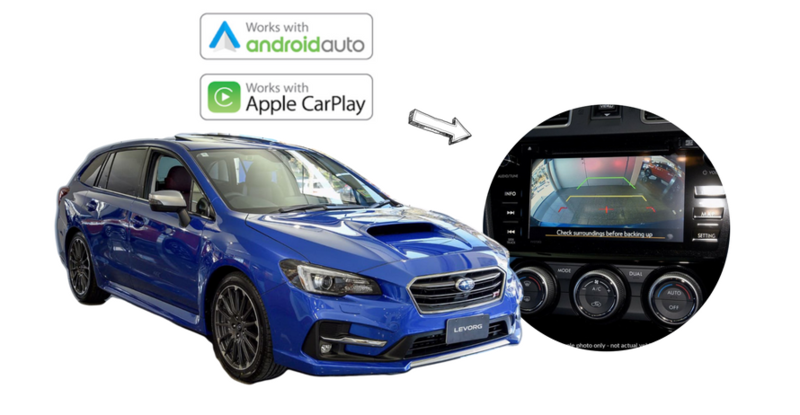 Our Kenwood DMX8018S for Subaru Levorg 2016 to 2018 is a plug and play solution that gives you the best connectivity to your phone! 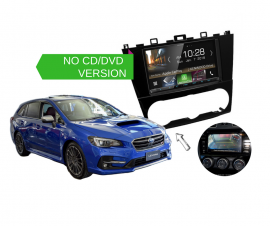 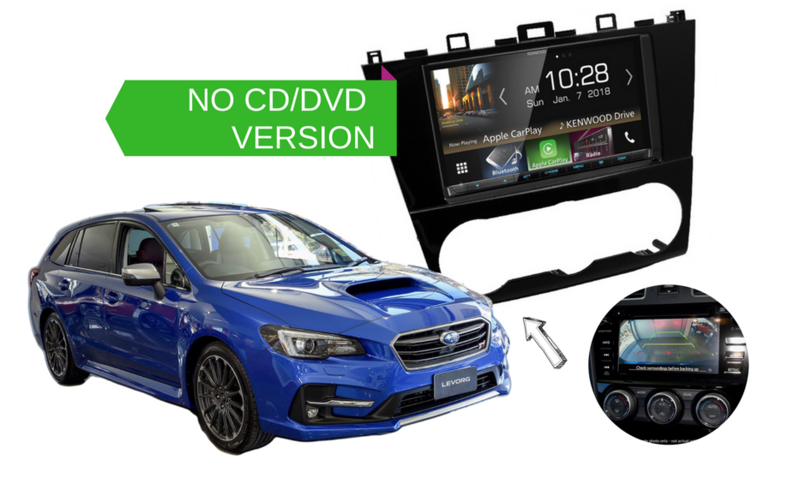 Designed specifically to suit your Subaru Levorg for all those of you that missed out on the premium sound and navigation. 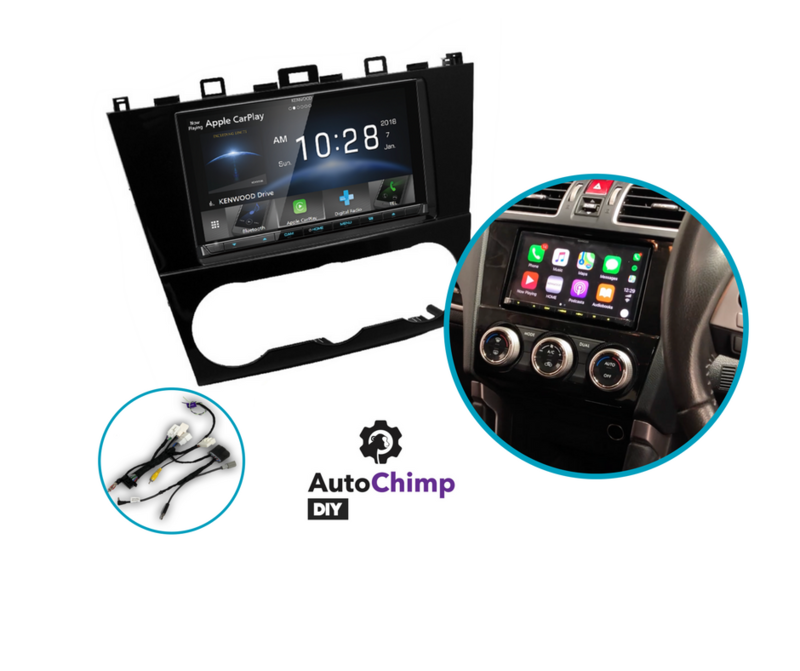 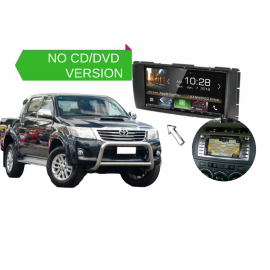 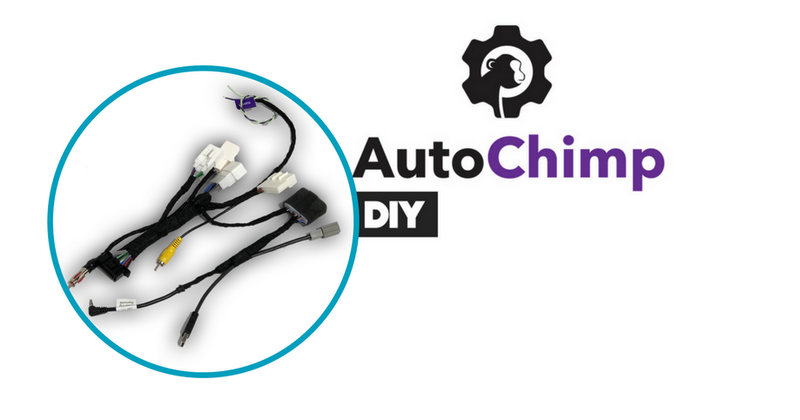 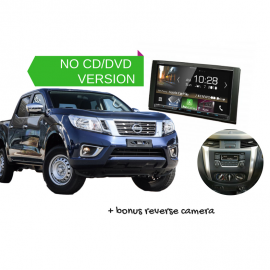 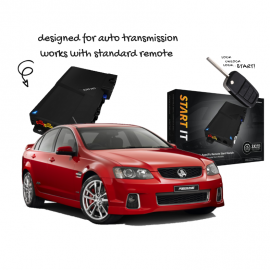 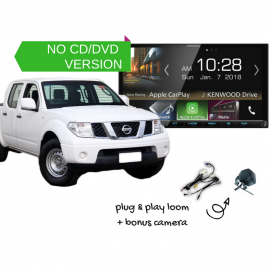 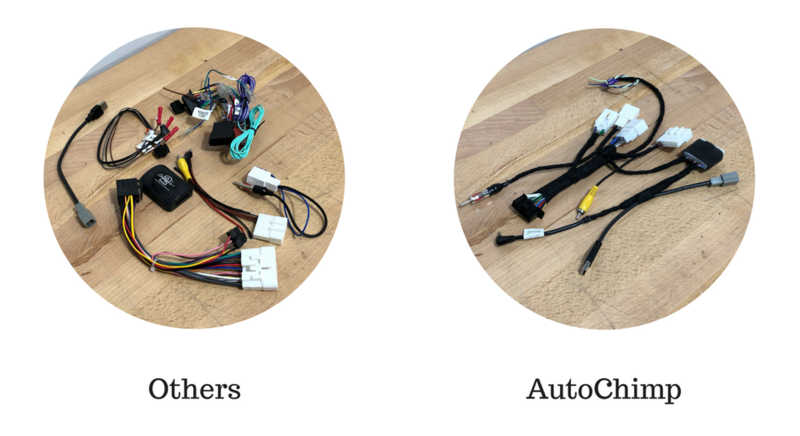 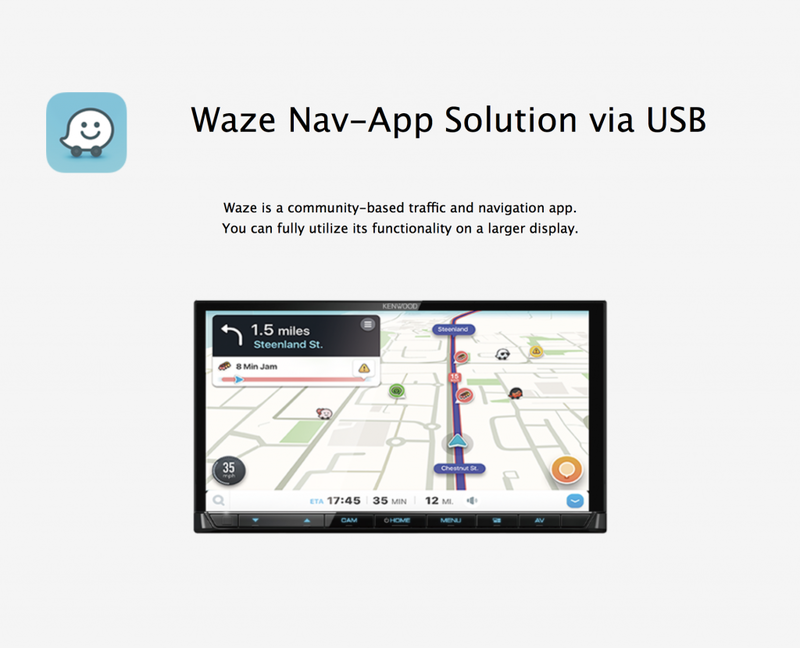 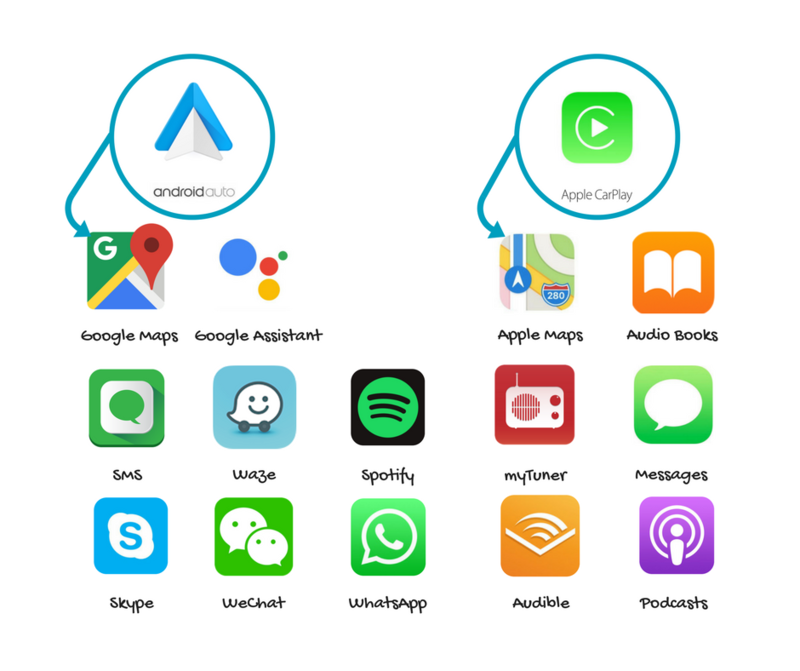 This upgrade replaces the factory stereo and gives you Apple CarPlay & Android Auto. 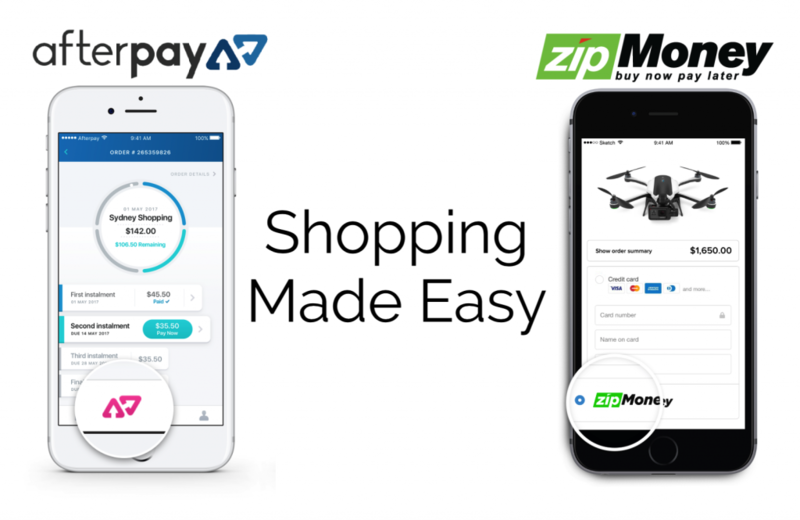 Now available with tracking from checkout.